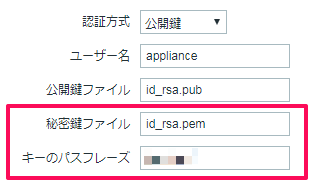 Your identification has been saved in /home/zabbix/.ssh/id_rsa_np. 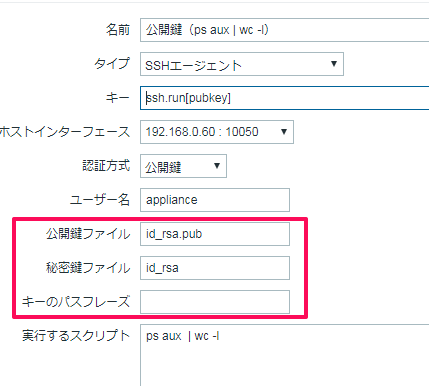 Your public key has been saved in /home/zabbix/.ssh/id_rsa_np.pub. 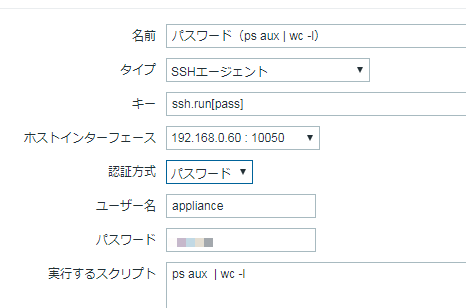 $ ssh 192.168.0.60 "cat ~/.ssh/id_rsa.pub > ~/.ssh/authorized_keys"